Shot in space, this would surely make one of music's greatest innovators smile from up there. Several days after David Bowie's passing, the farewell messages keep pouring in. The world is mourning the death of the 69-year-old multi-hyphenated musician, who lost his battle with cancer on January 10. Artists—foreign and local, from the music and showbiz industries—and his massive following paid tribute to the man formerly known as Ziggy Stardust. Fans from all around the globe, whose lives have been touched by Bowie's songs one way or another, also remembered their idol. Of all the eulogies, the most fitting may have come a couple of years ago, from an astronaut of all people. 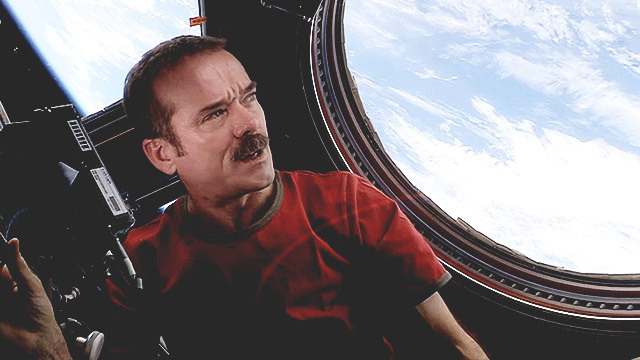 Chris Hadfield spent a handful of months on board the International Space Station from 2012 to 2013, during which he recorded what is considered to be the first music video shot in space—a cover of Bowie's "Space Oddity." Hadfield may have tweaked the iconic single about a lost spaceman, but one could perceive the same feeling of helplessness from the original in his version. 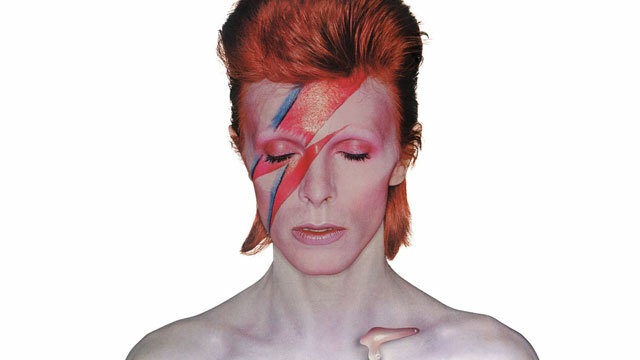 Hadfield also paid his respects to Bowie on Twitter.